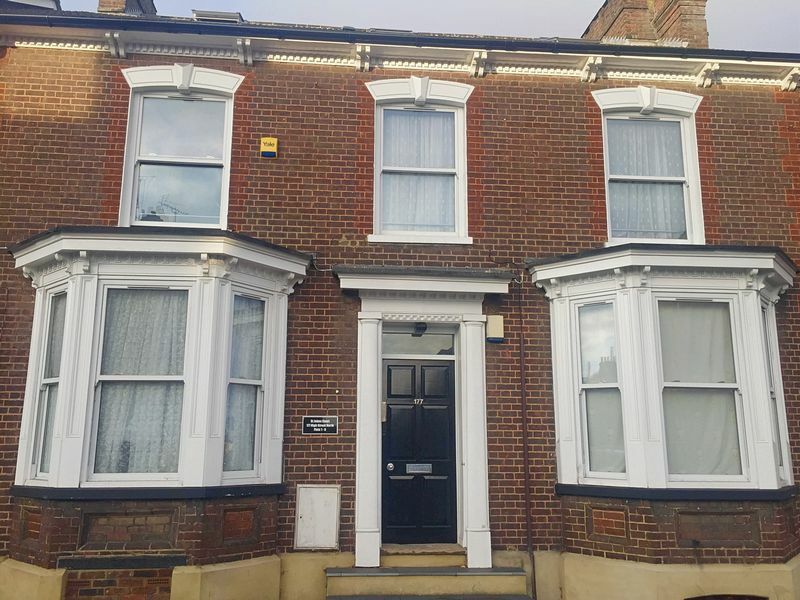 Red & Black are delighted to be able to offer for sale this recently refurbished block of flats located on High Street North, Dunstable. 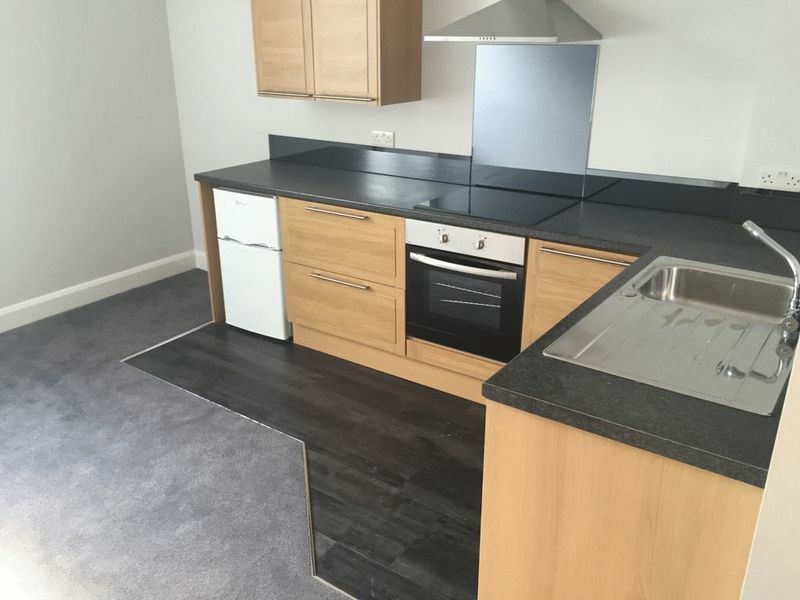 The building consists of three 1 bedroom flats, two 2 bedroom flats and one studio flat, spread across three floors. All flats are currently occupied on assured shorthold tenancy agreements. The building is located within a good location, just 4 minute walk to Dunstable town centre whilst offering great links to the M1 motorway and only 15 minutes from Leighton Buzzard mainline train station which offers direct links to London. 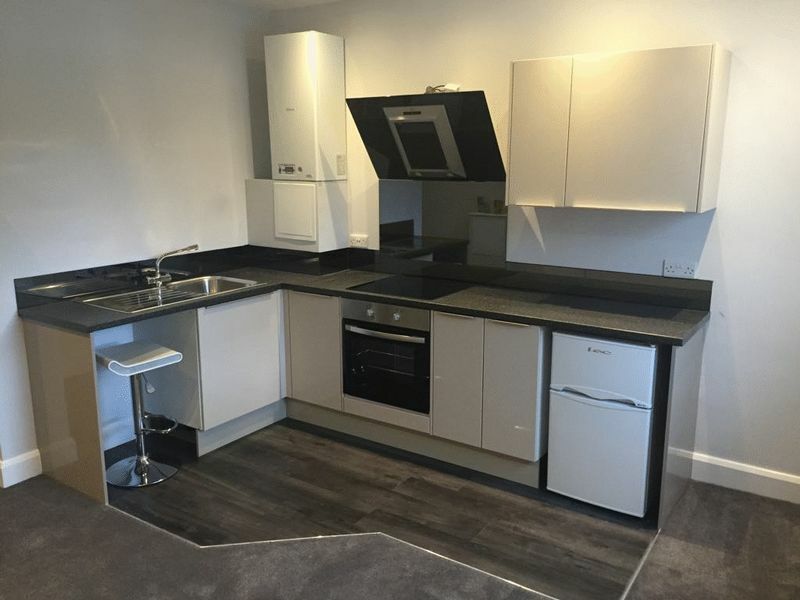 Situated on the ground floor are two 1 bedroom flats and one studio flat. Located on the first floor is 1 one bedroom flat and 1 two bedroom flat. 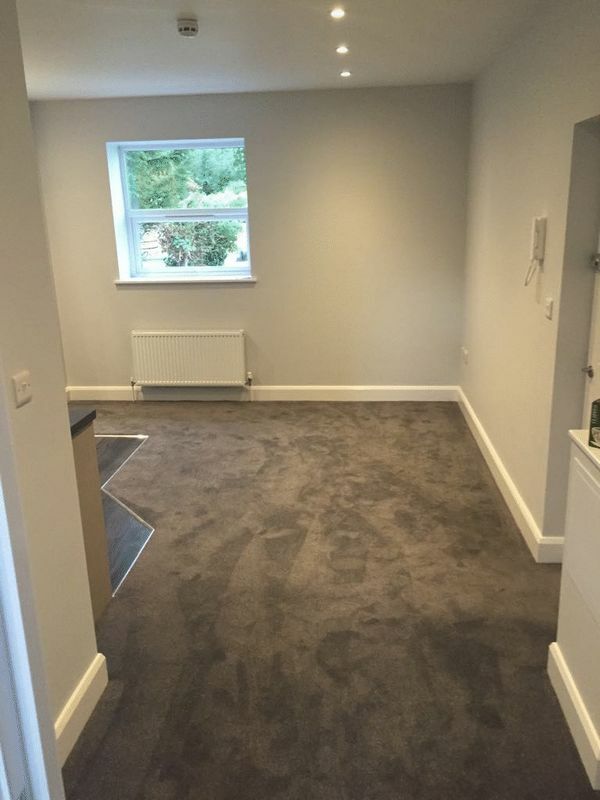 Spread across the second floor is a two bedroom flat complete with separate lounge, kitchen and bathroom. 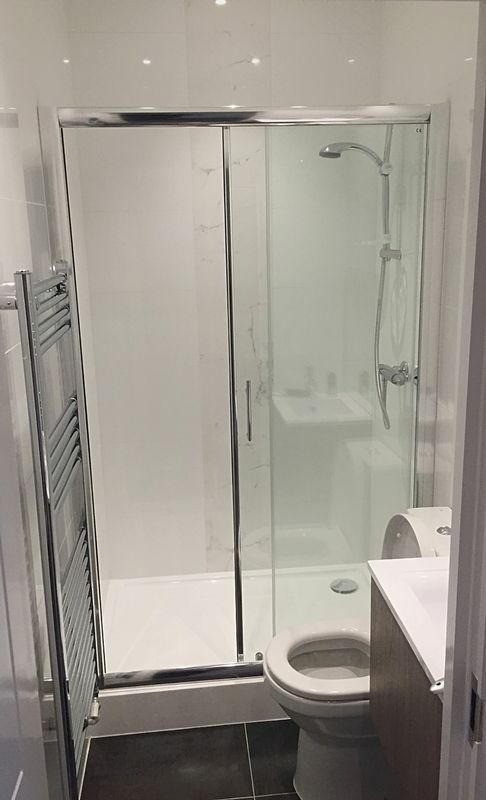 The property also offers a spacious basement which has already been damp proofed and offers all required services, which STPP could be converted into an additional flat. To the rear of the building is a small courtyard for the tenants use, and a car park for a maximum of 4 cars for tenants use.